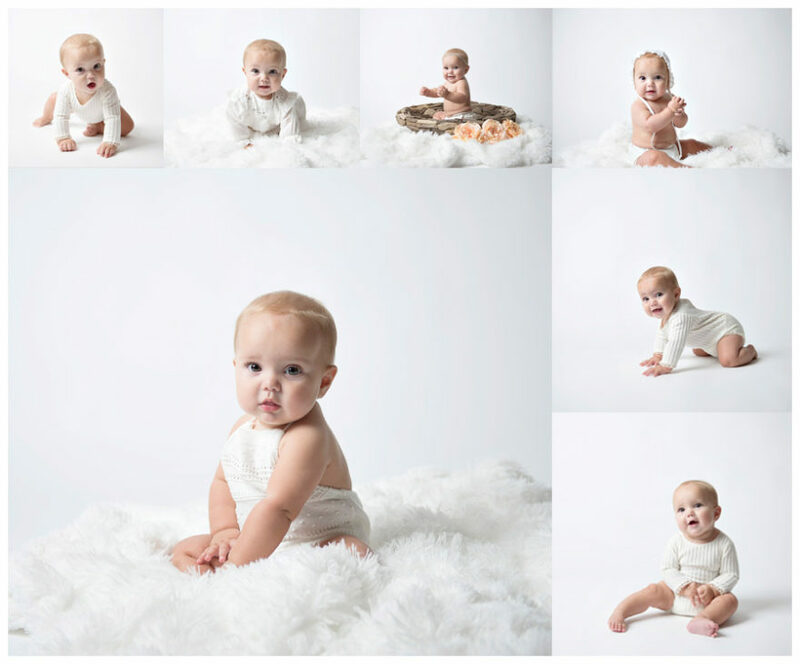 Pure Couture Photography is North Houston’s most trusted newborn and baby photographer. We celebrate the love of your growing family through beautiful portraits that capture moments that mean the most to you. 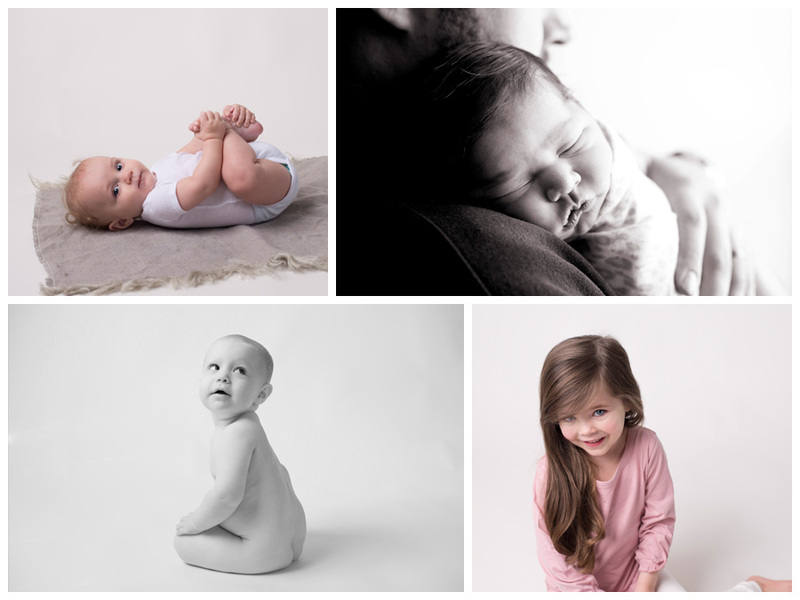 With almost ten years of experience, Pure Couture has safely and delicately worked with hundreds of babies, including special needs and multiples, to create unique, heirloom portraits. Your experience will be customized to reflect your family’s, and your baby’s personality. 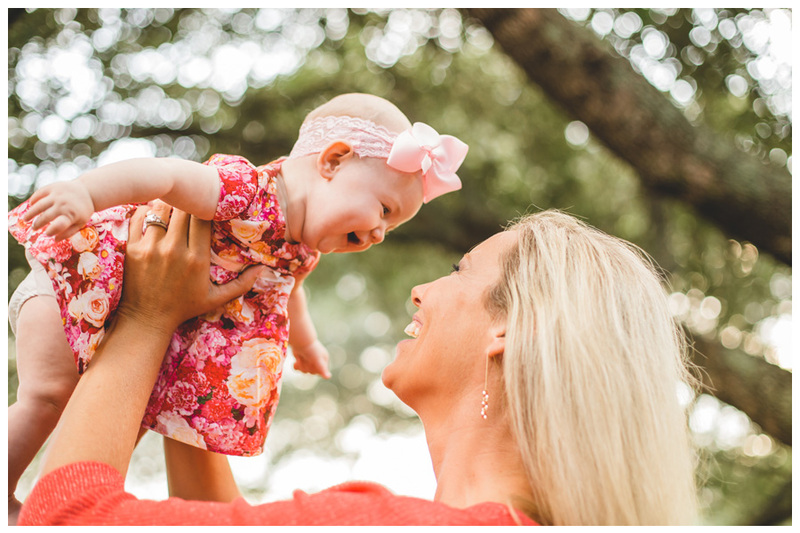 As a boutique portrait studio, we offer sessions in our home studio as well as outdoors and on location throughout Spring, The Woodlands and the Greater Houston Area. At Pure Couture we create classic, timeless heirlooms in a comfortable home environment for you to treasure these fleeting moments for a lifetime. When I became a mother fourteen years ago, custom portrait photography never entered my mind. I had a “decent” camera, I thought that was enough. By the time my second baby came along I knew just what I’d missed out on the first time. Time fades the memories, especially for those first few months when its nothing but a blur of feeding and changing and little sleep. We rely on these images. Just how little their toes were. The thigh rolls. The whispy hair. A photograph preserves that moment in time, that precious memory, and allows you to recall it at will. Nobody has ever complained of having too many good photographs of their children. In those fourteen years of mothering one, then two, and now three of my own tiny babies, many were spent as a Certified Lactation Educator and Breastfeeding Specialist. Handling hundreds of the most fragile, precious little beings on earth has afforded me the unique skills and knowledge required to soothe and comfort them. Years of hands on training have shaped my session posing and work flow to ensure that every one of my littlest clients are the happiest and safest they can be. Head and spine safety are my number one concern and I am honored by the many families that entrust me with their baby’s safety and wellbeing. Choosing someone to hand your new baby to can be daunting, and I am proud to have earned the name “The Baby Whisperer” by so many of my families! I can’t wait to meet you and your family! Please complete the form below and I’ll get back to you as soon as I can to set a time to plan and schedule your session.